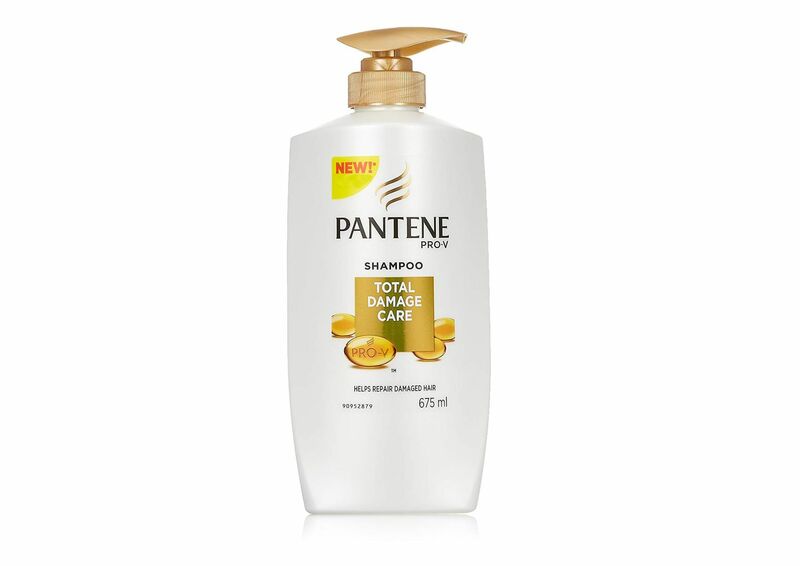 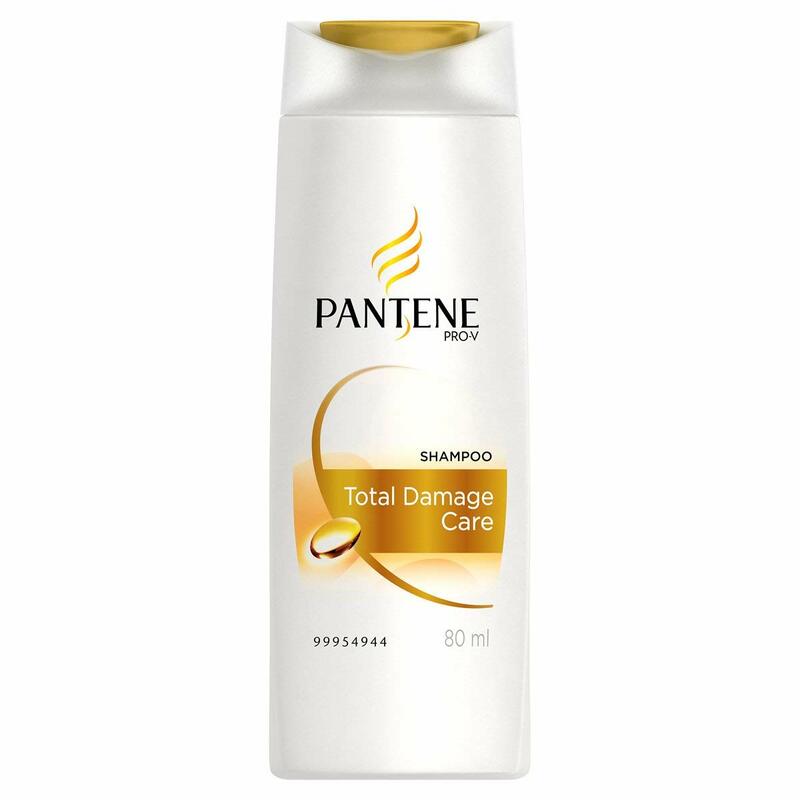 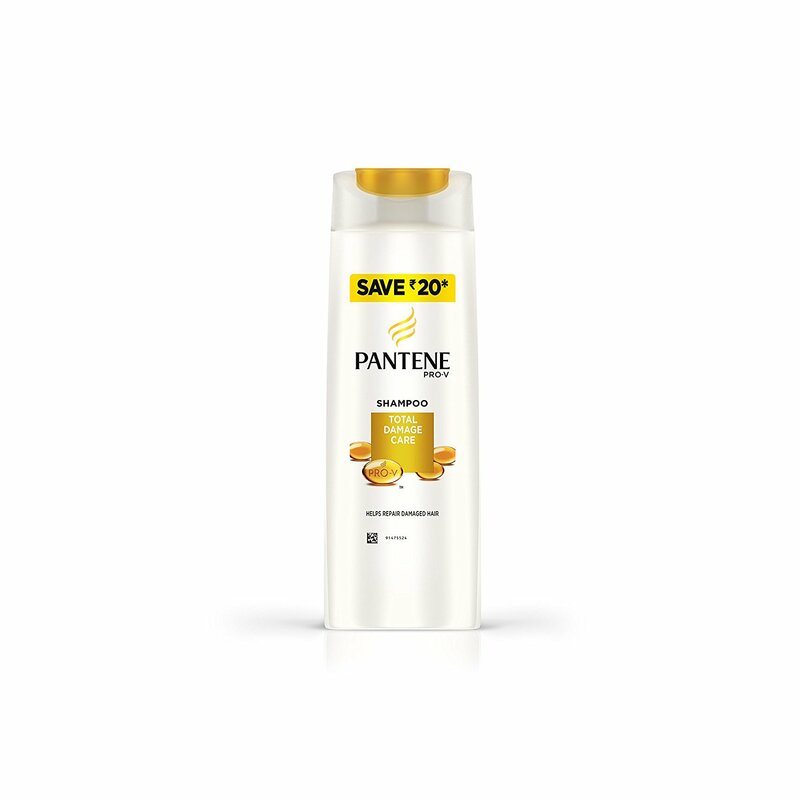 Features Helps repair damaged hair's smoothness . 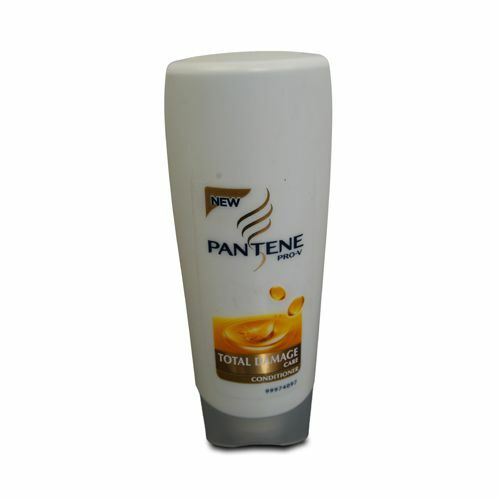 It helps relieve dry scalp and reduces breakage for up to 10X stronger hair. 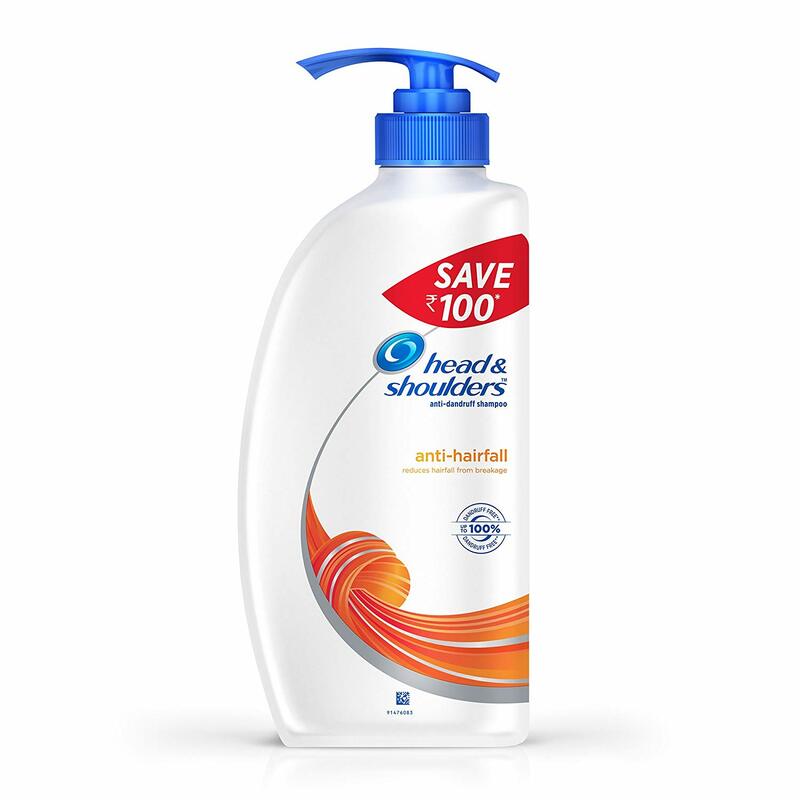 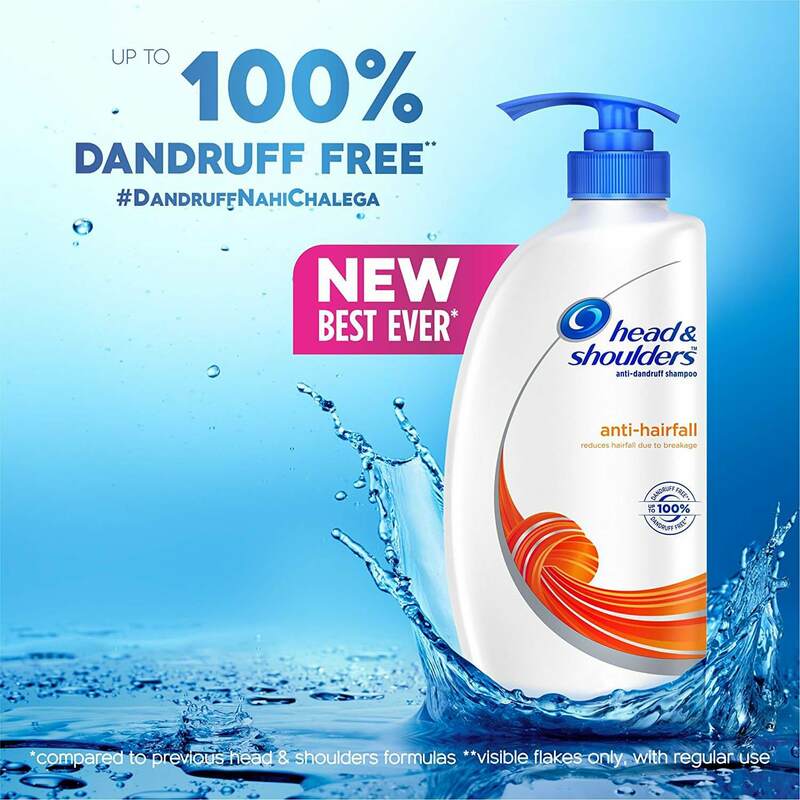 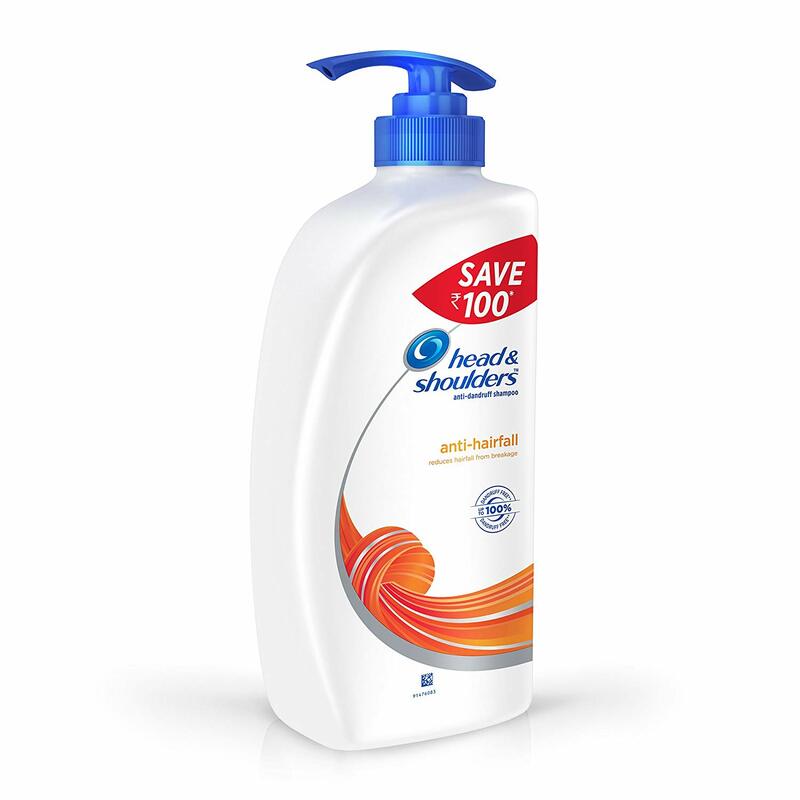 Formulated with head and shoulders, fresh scent technology featuring a delightful in-shower scent experience. 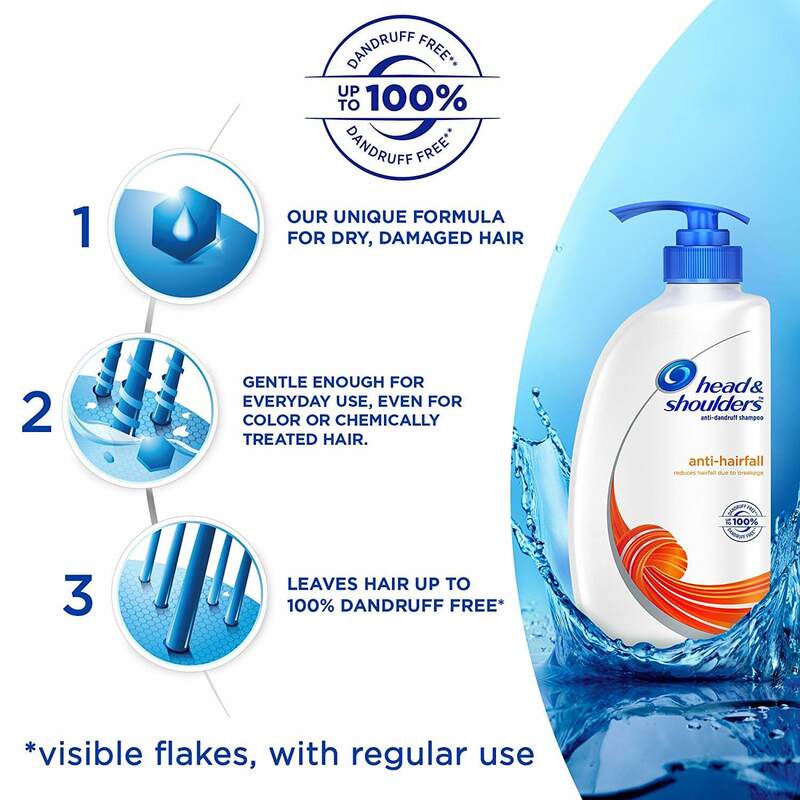 Rich nourishing shampoo with three conditioning ingredients.